Welcome To eat confident co. Through our online offerings, we aim to educate and support you in your journey to lasting food and body confidence. While this process can often feel overwhelming, having help will make a world of difference. It’s hard to go it alone, so let us walk the path with you! We pride ourselves in taking a unique, compassionate, empowering approach to health and wellbeing. 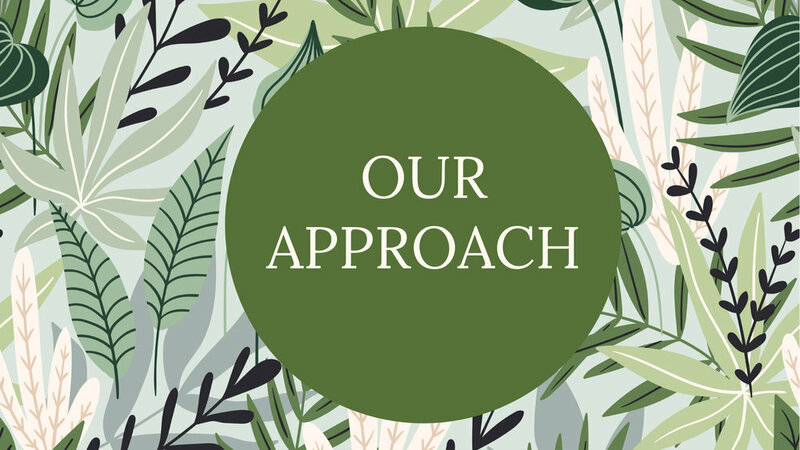 We believe that you have all the tools you need to know how to eat and care for yourself, you may just need practice, support and encouragement in doing so. Grab it for free below!